Frank J. Macciocca is an associate at Nikolaus & Hohenadel, LLP specializing in taxation, commercial transactions, complex litigation, forensic accounting, fraud investigations, corporate compliance, and risk management. 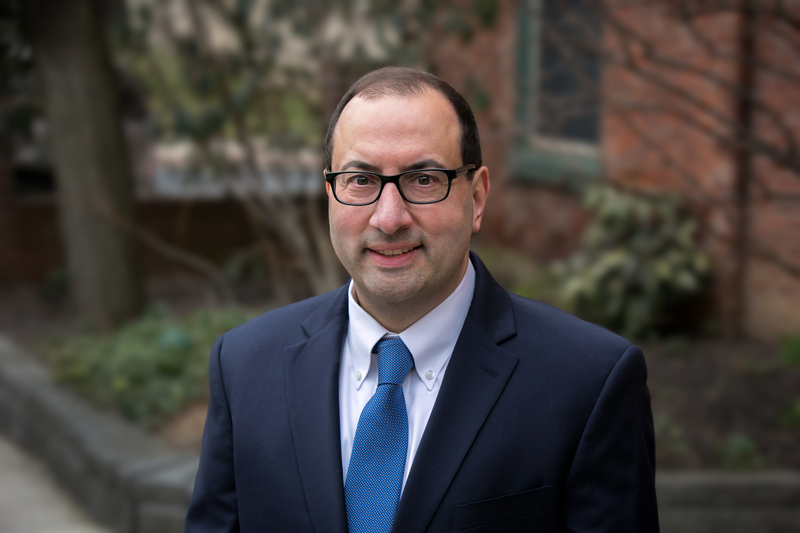 Immediately prior to joining Nikolaus & Hohenadel, Frank was in government service as an Assistant Counsel for the Commonwealth of Pennsylvania Office of General Counsel (OGC) assigned to the Office of Chief Counsel at the Pennsylvania Department of Environmental Protection (DEP). As part of the General Law Division, his areas of practice included contracts, bonding, legal entity analysis, real estate, and forensic accounting/litigation consulting. Before joining Commonwealth service, Frank was in private practice as a solo practitioner. Prior to legal practice, Frank worked in public accounting for ten years as a Certified Public Accountant (CPA) with the “Big 4” public accounting firm Deloitte & Touche, LLP (Deloitte). He specialized in taxation including federal and multistate strategies and global tax quality and risk. Before public accounting, Frank spent ten years as a corporate internal auditor and management accountant working for three large capitalization, multi-billion, publicly traded corporations gaining experience in the energy, electric & gas utility, power marketing, chemicals, aerospace, hospital products, and pharmaceutical industries. You may e-mail Frank at fmacciocca@n-hlaw.com. ♦	Villanova University, Villanova, PA, Bachelor of Science Accountancy, 1988. ♦	Widener University, Chester, PA, Master of Business Administration, 1995. ♦	Widener University School of Law, Wilmington, DE, Juris Doctor, 1995. ♦	Villanova University School of Law, Villanova, PA, Master of Laws, Taxation, 1997. ♦	Admitted to the Supreme Court of Pennsylvania. ♦	Certified Public Accountant (CPA) licensed in Pennsylvania. ♦	Certified in Financial Forensics (CFF). ♦	Certified Fraud Examiner (CFE). ♦	Certified Internal Auditor (CIA). ♦	Certified Management Accountant (CMA). ♦	Certified in Risk Management Assurance (CRMA). ♦	Chartered Global Management Accountant (CGMA). ♦	Lancaster County Bar Association. ♦	Pennsylvania Bar Association (PBA). ♦	Pennsylvania Institute of Certified Public Accountants (PICPA). ♦	American Bar Association (ABA). ♦	Delaware County Bar Association. ♦	Association of International Certified Professional Accountants (AICPA). ♦	Association of Certified Fraud Examiners (ACFE). ♦	Institute of Internal Auditors (IIA). ♦	Institute of Management Accountants (IMA).